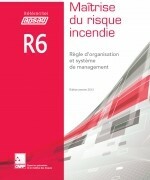 Relates to control of the fire hazard as well as organisation and the management system. 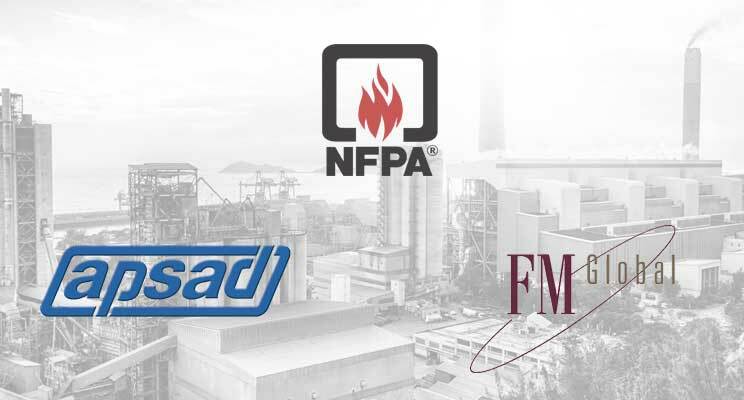 APSAD R6 provides all the useful information for control of the fire hazard in the company. 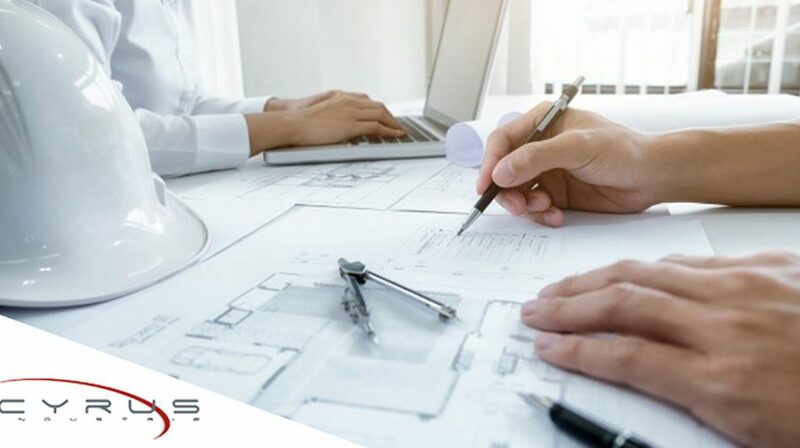 It sets out the organisational requirements, specifies the missions of the first- and second-response crews and the material resources that the site should have available. It may also lead to the implementation of a fire hazard management system.